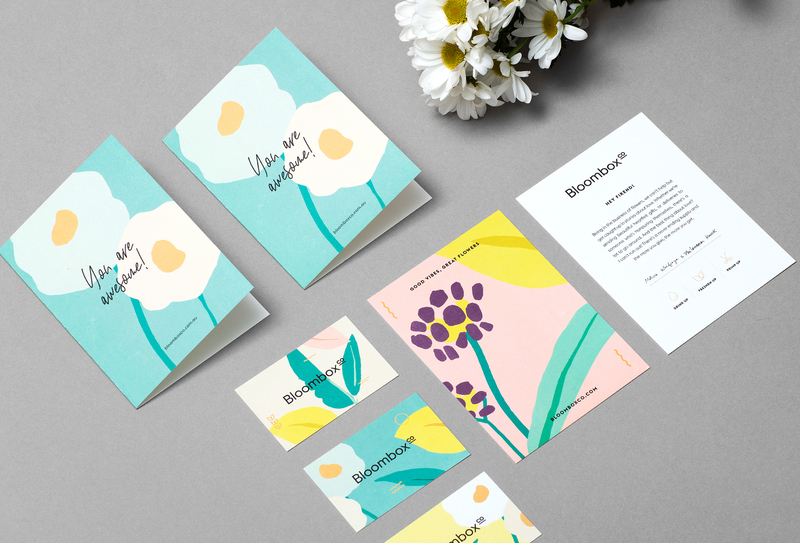 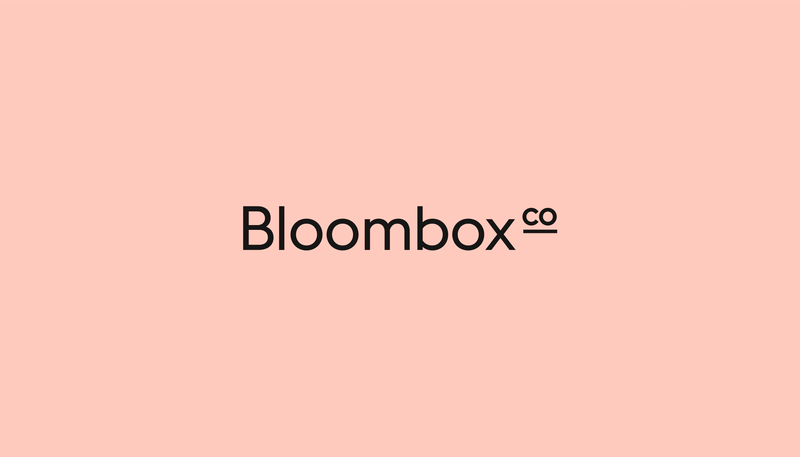 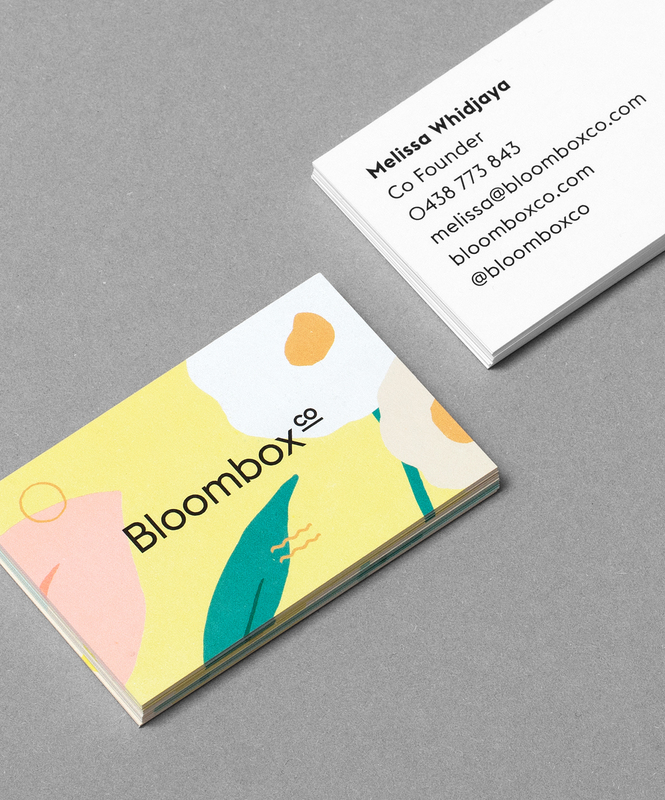 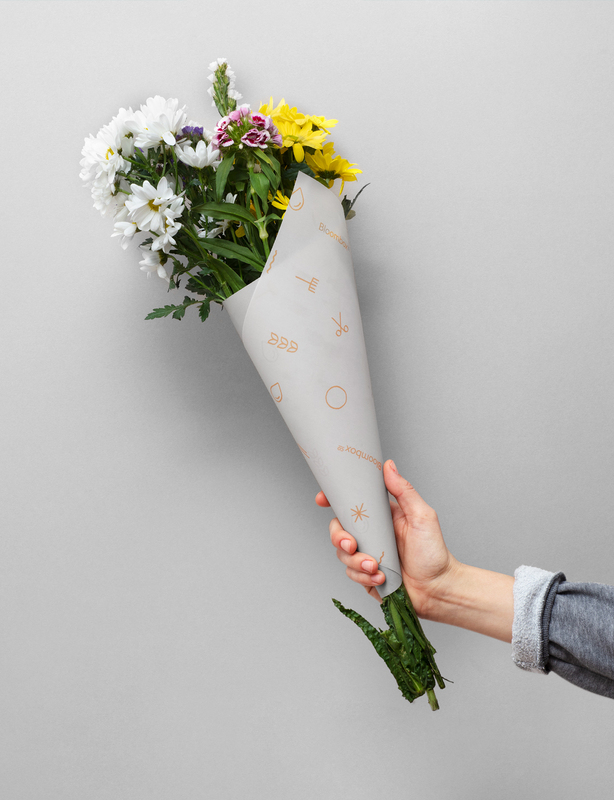 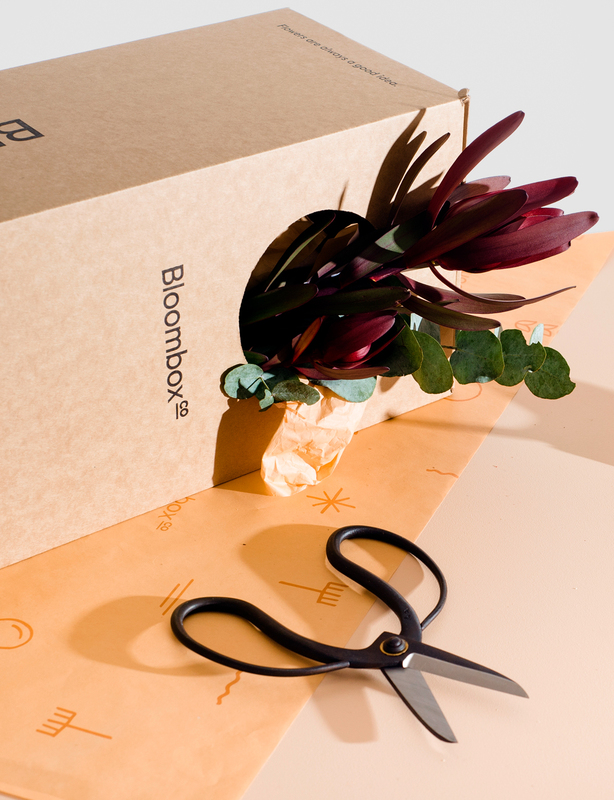 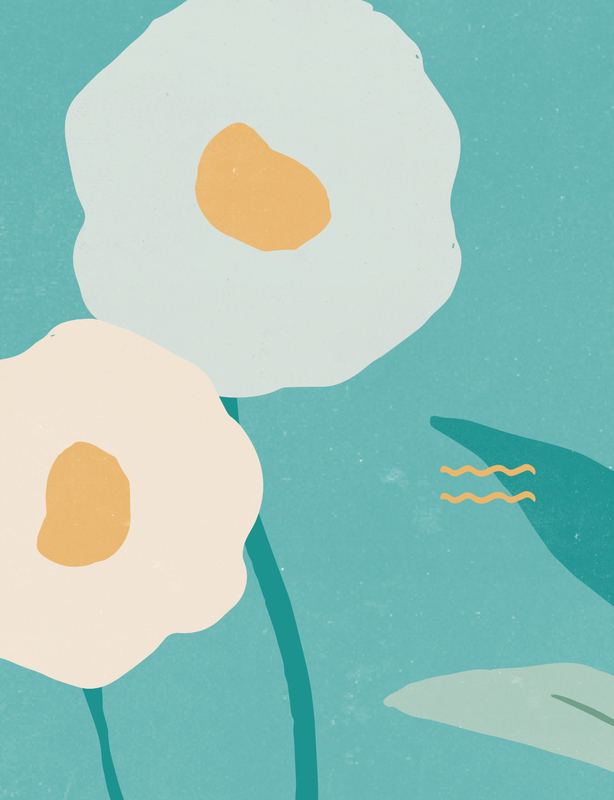 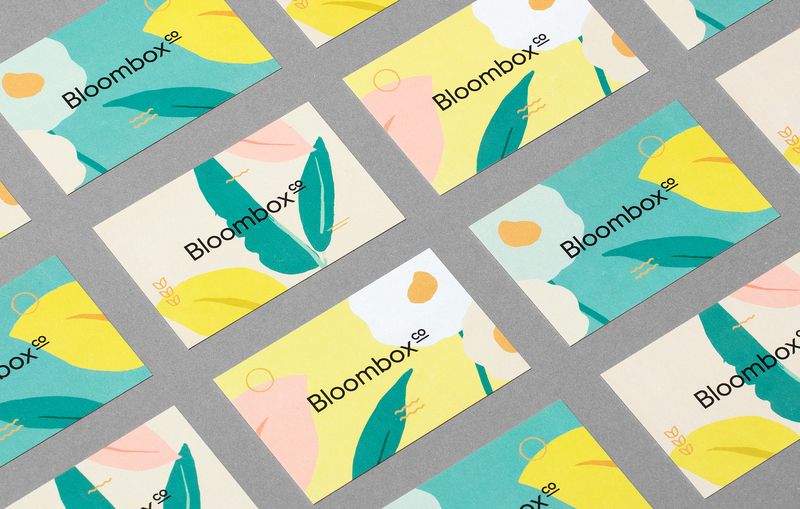 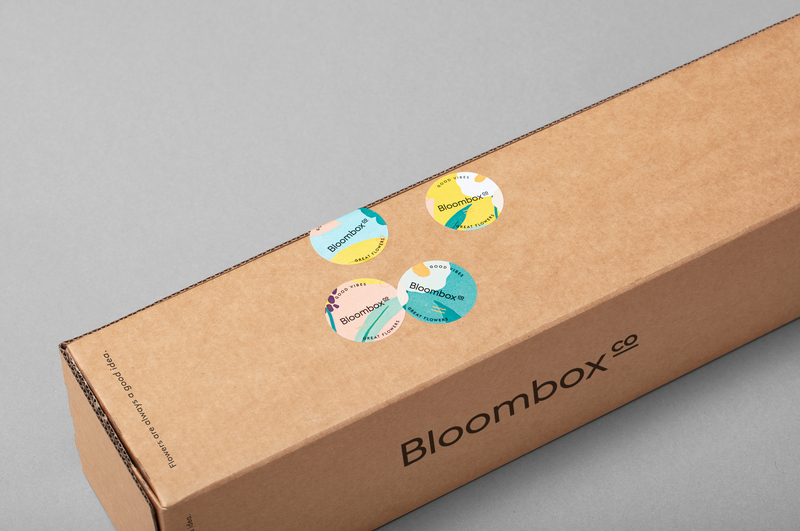 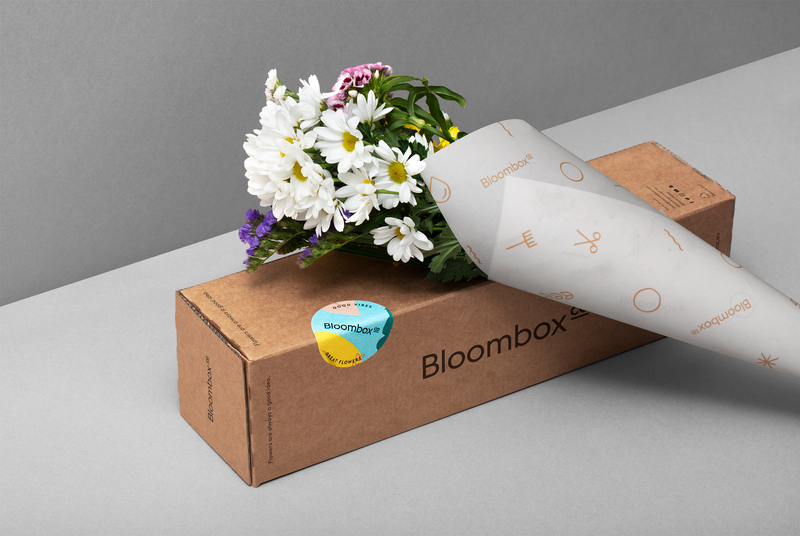 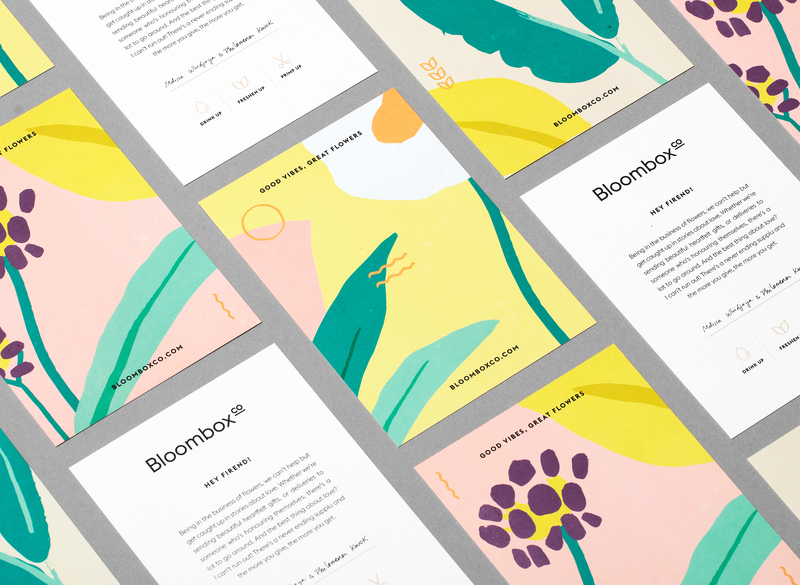 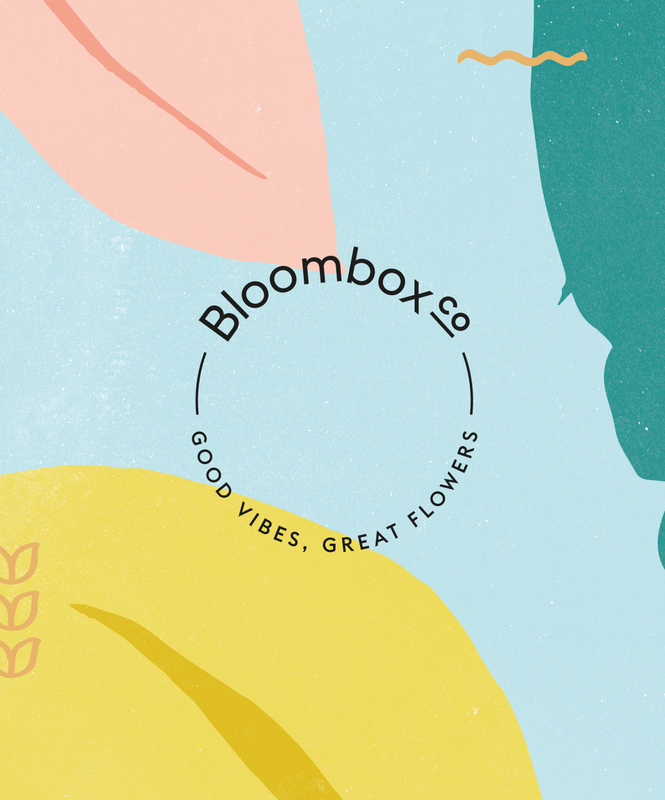 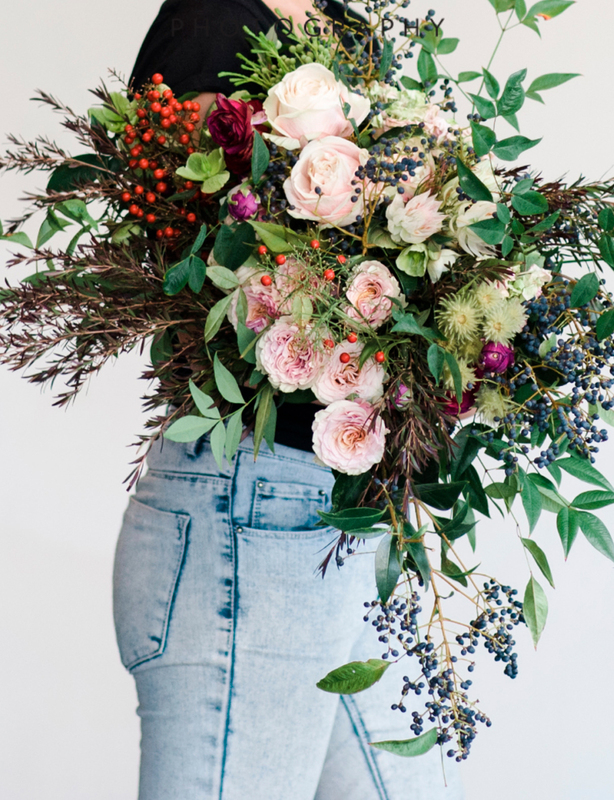 Bloombox is an online native organic flower delivery service located in Sydney and Melbourne. 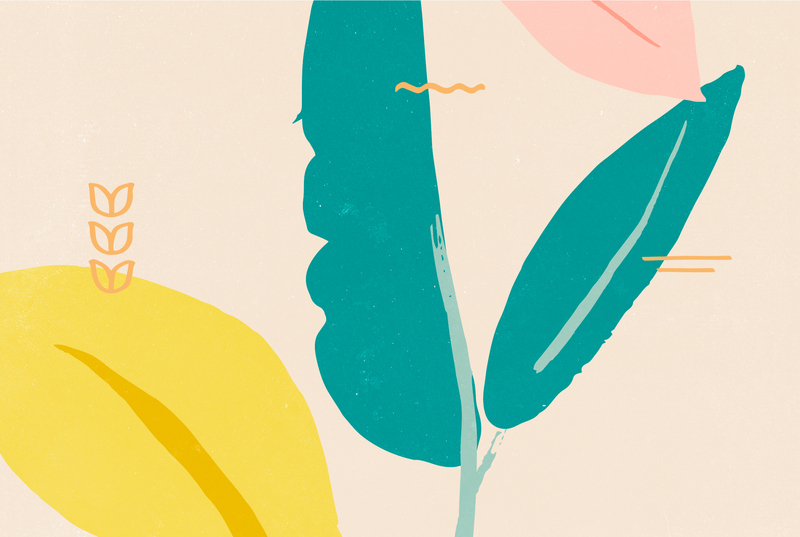 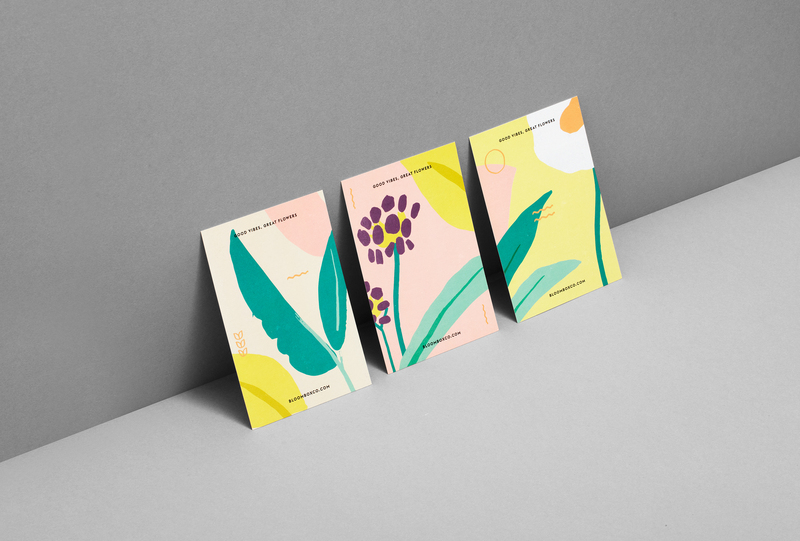 The project objective was to transmit the brand’s sustainable ecological values through the use of a soft colour palette and hand-drawn illustrations. 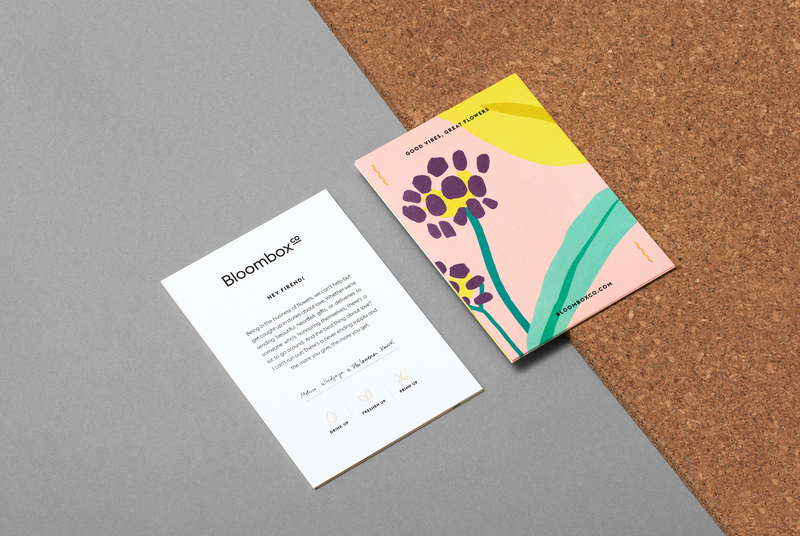 Project done in collaboration with Eva Blanes.